► Cayuga USA v0.7.6 Released! This is a fictional US State that would be located between Pennsylvania and New Jersey. In this map, you'll notice that most (if not all) of the routes here serve their own purpose, including (but not limited to) connecting a suburban town to the main city, or transporting the locals around their town. If there are any issues, comment here. -When installing this map, if you also have Liberty 0.2, the streets will become mix-matched. 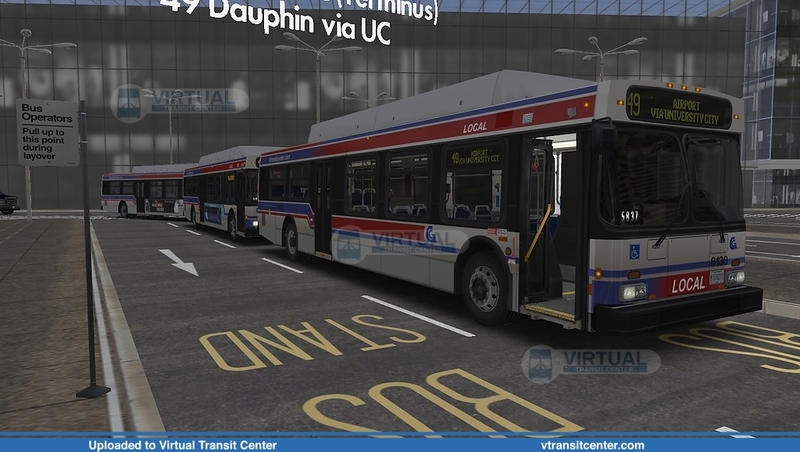 - Rebranded route 319 as "CCTA Direct"
- several cosmetic changes and repaint updates. - Fixed error in chono where the 206, 301, and 319 lines would operate in eras where they should not. - Removed references to route 34 and 35 along Market St.
Added a "last situation" so that "Load Map without buses" is not required to find the map in the menu"
Corrected .hof files to correctly display route 75 to Wayne Junction or Arrott TC. Re-did ALL exterior announcements so that they're more consistent volume-wise. Fixed TTData files so that route 54 is drivable on a schedule. Fixed route 12 exterior announcements incorrectly calling out the wrong directions. Re: Cayuga USA v0.7.6 Released! I didn't know wether or not to post this here or the cayuga specific board, but after installing the new map I've encountered some missing files (mostly to do with the airport). I'm not sure where I can get these, since I've only seen it missing since the current 0.7.6 cayuga update but any help at all could be appreciated. Once again, sorry if this is in the wrong thread. Quote from: openbve092 on April 15, 2019, 06:24:39 pm I didn't know wether or not to post this here or the cayuga specific board, but after installing the new map I've encountered some missing files (mostly to do with the airport). I'm not sure where I can get these, since I've only seen it missing since the current 0.7.6 cayuga update but any help at all could be appreciated. It was the wrong thread but I corrected your post for you. Also, that was my mistake for not listing the Airport map as a requirement. I fixed it though. Hi! Can I please get the map pdf? Thanks! Also, the new version doesn't work. What am I missing? The old version worked perfectly. Did you replace the hof files with the new? If so what do you mean "bugged?" 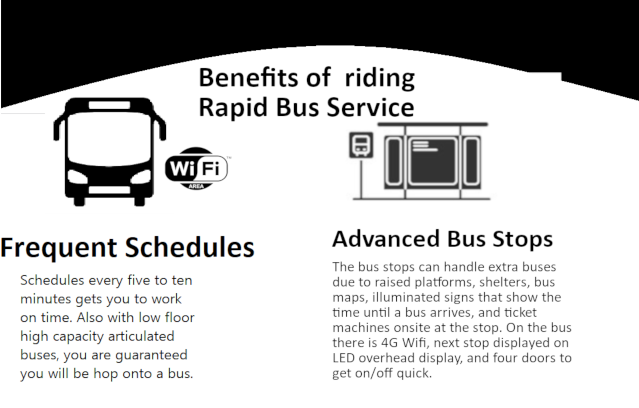 Cause it works on literally every bus I included it with. Quote from: TransportHub on April 15, 2019, 07:18:05 pm Also, the new version doesn't work. What am I missing? What old version? Every variant of the 0.7 release required those files You simply did not install them. They're in the required splines/sceneryobjects pack. Quote from: TransportHub on April 15, 2019, 07:09:14 pm Hi! Can I please get the map pdf? Thanks! One does not exist. I literally just released what I had on my computer, but the map is far from done. Hello, For some reason, There is no text on the bus stops or arrows around the map, it is for all of the bus stops, Any help? Quote from: Trellux on April 16, 2019, 12:36:39 am Hello, For some reason, There is no text on the bus stops or arrows around the map, it is for all of the bus stops, Any help? Reinstall Great Grundorf 2. All the fonts for that are in that map. I am referring to the old Cayuga pdf map. I can't find that anymore. Quote from: TransportHub on April 17, 2019, 12:52:39 pm I am referring to the old Cayuga pdf map. I can't find that anymore. I don't think I ever made a PDF map for Cayuga. I did Market Street back when it first existed, but literally none of the routes in that version exist on this version. U G H noted. I'll make an update to 0.7.6 which will fix that. I think that particular file is in NET. The others.... I guess they aren't in Cotterell or BoTW 2.9? Quote from: Dash5155 on April 17, 2019, 10:20:26 pm The others.... I guess they aren't in Cotterell or BoTW 2.9?